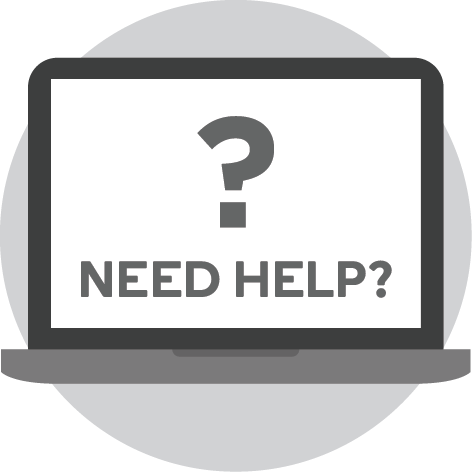 Each of us has a desperate yearning for meaning and purpose but very few of us find it or are able to live it out in the organisations we work for. 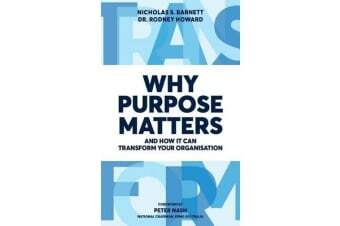 This book explains the process organisations go through to discover their purpose and then through an authentic and sustained leadership commitment embed it into their culture and make it their new way of organisational life. Ultimately, this book is about transformation that shapes a whole new organisational identity from the inside out and adds new focus and energy to employee endeavours. 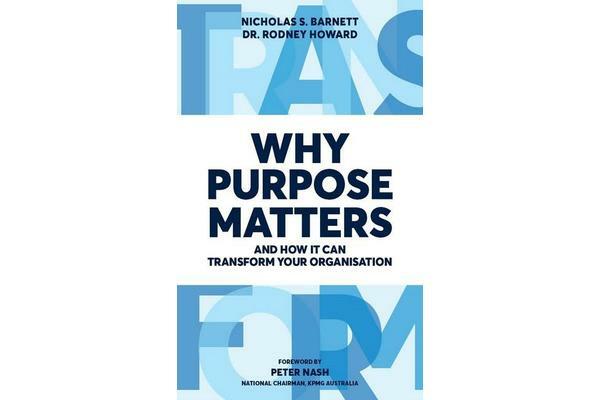 Nine CEOs have shared in this book how purpose has, or is expected to, transform their organisation, motivate employees, build sustainable competitive advantage and deliver greater organisational capacity and shareholder return over the long term.